German video streaming company livestream.watch has joined forces with Strive in order to strengthen their position in the German market and enhance each other’s portfolio. The partnership focuses on Strive’s Enterprise CDN Solution “Flink Enterprise”. Strive announces a strategic partnership with the German live streaming company Livestream.watch. Today, we are very excited to announce this new official partnership with another top player in the German market after working together with Livestream.watch for almost one year. With several streaming events in Germany and a broadcasting project live from IBC already done, this next steps makes perfect sense in order to strengthen our relationships and provide each other with valuable services and experience. Livestream.watch will use Strive’s entire product portfolio with special focus on our Enterprise-CDN video streaming solution Flink Enterprise. 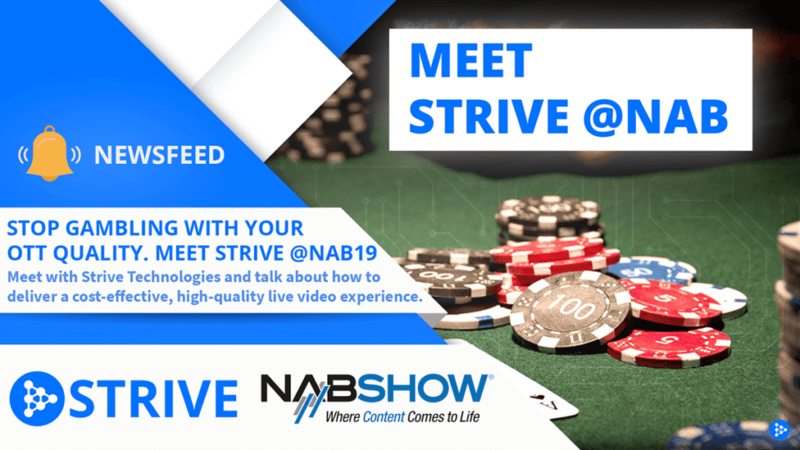 As new partner of Livestream.watch, Strive focuses on one of the strongest growing fields in the OTT – Enterprise Video Streaming. While the number OVPs has reached almost critical heights, a lot of companies still request solutions for company-internal video platforms. A lot of times, the company network itself is a major obstacle for such solutions to work. 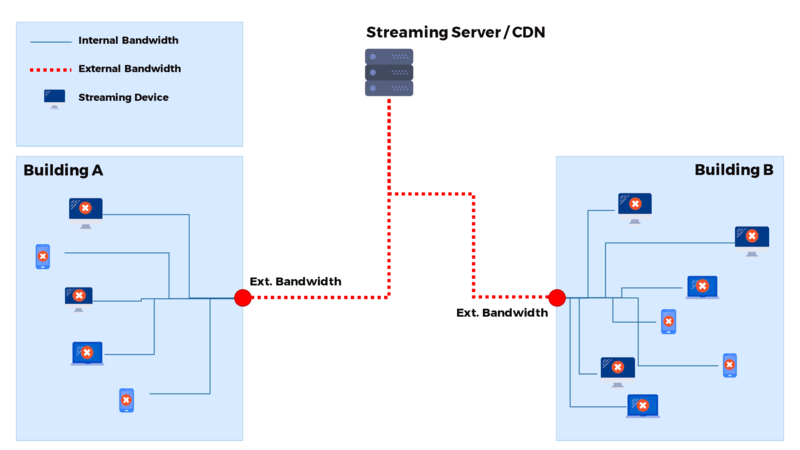 In order to highly reduce the amount of required bandwidth within a company network, Strive’s software-defined Enterprise Content Delivery Network (ECDN) uses intelligent Peer-To-Peer technology to distribute video content inside a company network. This reduces bandwidth requirements by about 90% and finally enables companies to provide TV-grade video experience to their employees. By working with Strive Technologies, Livestream can now offer their customers a software-defined ECDN solution for company webcasts. Because each device streams the same live content at the same time, the Peer-To-Peer delivery significantly increases network reliability. For company video broadcasting to be as robust and high quality as any other TV offering, intelligent and scalable technology is required. Livestream.watch and Strive have been offering reliable services and high quality “Made in Germany” for many years. Our team has a high level of expertise at various levels, all around the topic of live streaming. We offer you professional event live streaming and recording from a single source. With our modern camera and transmission technology, we capture your event in professional quality and send it via our own servers to the net. At Livestream.watch from Frankfurt, experienced media professionals are used without exception in order to realize your live video transmission smoothly and with high quality. In addition, we make it possible for you to distribute your live stream via various channels. Whether you want to publish your video on the company intranet or on social media platforms – we will adapt to your wishes. From Facebook to Twitter to YouTube: there are no limits.